Winter has not arrived yet in Stockholm but this vintage picture reminds us what cycling will mean when the snow finally melts away in a couple of months. Courtesy of Stockholmskällan, March 16, 1952. 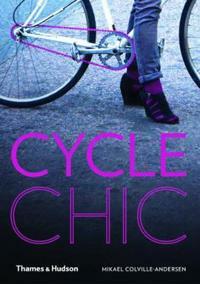 This entry was posted in Pictures and tagged black & white, man, vintage on November 20, 2013 by Stockholm Cycle Chic.